If you're looking for a reputable Retail Store Generator Repair, 360° Energy Solutions is the right place for you. It is important for retail stores to have backup power, especially at a time when digital usage is so high, in order to prevent loss of data and computer access for any length of time. Clients rely on you to be available for business even during a power outage, so depending on how large your store is, you could lose around $25,000 per day during a power outage. If you have a functioning generator on hand, ready to be used, you can keep your store open even during a power outage which would give you an advantage over your competitors. Since a power outage could cause you to lose a large sum of money, it is critical to have your generator tested on a regular basis to make sure it is operating, and if it is not, you need to have it repaired immediately by contacting our experienced staff at 360° Energy Solutions. You can count on 360° Energy Solutions to fix your generator so it can guard your systems and keep your customers happy; get in touch with our professional staff at 360° Energy Solutions to discuss any repairs you need and schedule your free appointment. If you need a trustworthy Retail Store Generator Repair, try 360° Energy Solutions. 360° Energy Solutions can have your generator up and running so that you can be ready for a power outage, regardless of how niche your industry is. We can fix any problems you're having with your generator and have it working like a new one by the time we are finished repairing it. Contact us as soon as your generator is no longer working, so we can have our professional team visit your business to find the issues you are having, and provide you with a profitable and efficient way to get your generator repaired. With our top-notch tools and parts we can get the work completed with satisfying results. 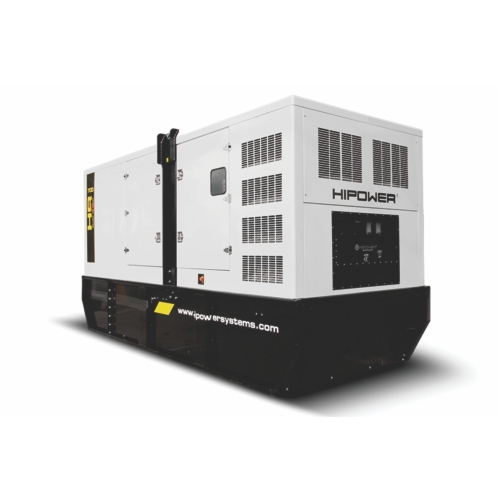 We are aware of the importance of owning a generator that you can rely on, ready to be used when you experience a power outage in order to keep your systems safe and your customers returning.